Hey folks! Now sit back and get ready to roll back your memories... A lot of us wonder, if only life had a rewind ◅◅ button... Well, that's not happening here. Although, we still have so many memories, good and bad, showing us the evidence of our lives so far. So here we go, ten years of Facebook, more than 750 million users, creating a mark in history. How has Facebook changed our lives? Oh come on! Should this even be a question? How else would it be possible to sit right in our couch and judge people? So what else has Facebook changed? Let's go ahead and read! We're a lil confused here. So, here's a question. Do you even remember the last time you spent “quality” time with your best friend? Shopping or a lunch out maybe? Quite long right! If this pic caught you rolling back to some fun stuff you did with your friend, then you're certainly missing that fun! So how about a Facebook friend? 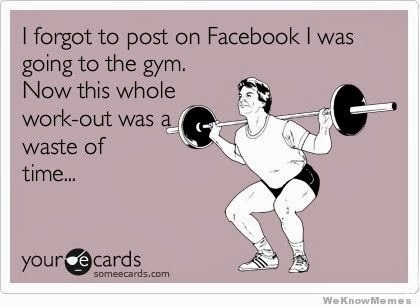 Maybe commenting on their status or liking something they'd put up! Minutes ago? No matter what but that's the truth. We are sitting in front of a mac or a phone and trying to make more friends every single day. But at the end of the day, is it just about the number of friends? If someone had the liberty to poke us in real life, would we shut up and keep quiet? Or a smash on their face back again? 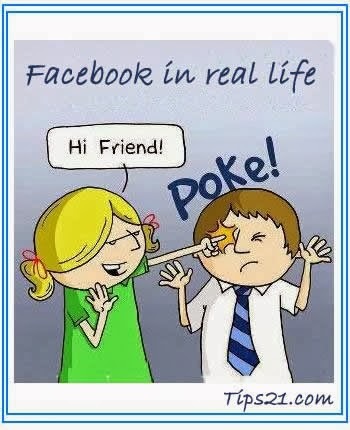 But with Facebook, poking is so common that even strangers just poke you when they pass by. Do you know what it really means? It's like saying a hello when you meet someone, except that you just say it even if the other person is looking away! Facebook entirely changed the meaning of like. 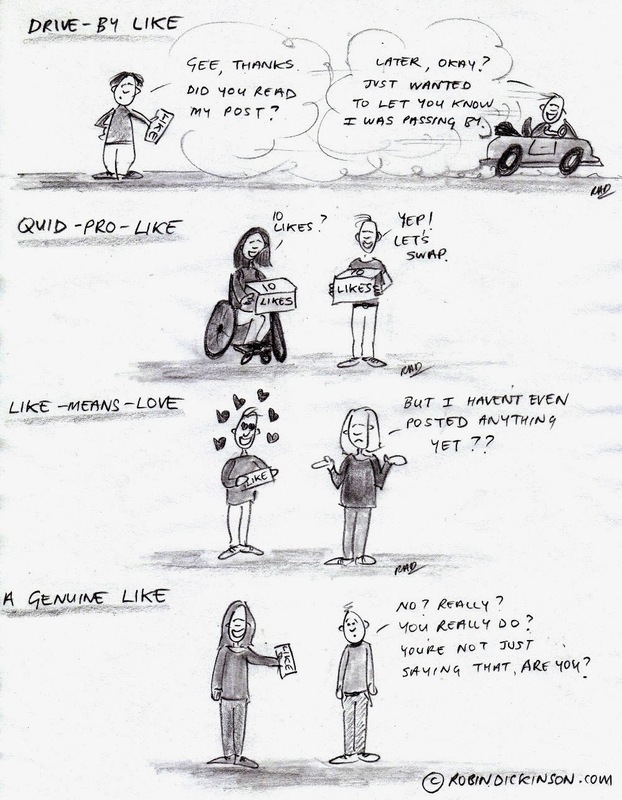 In fact, given additional meaning to what a like means. It's so damn confusing many times 'coz you never know how the other person might interpret it! It's just in the click of a Button. Never know! Maybe our keybords will include a Like button in them to make stuff simpler. Now here comes the game changer! 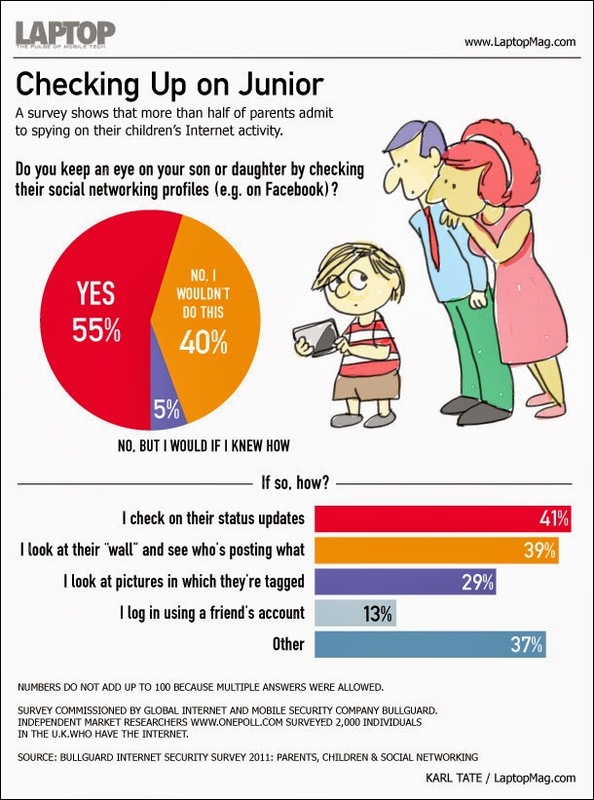 We see so many places where parents and their children are Facebook friends. A little bit of research on this topic and see what the real reason for this “friendship” is. Here's to taking relationships to the next level! The one thing that's permanent in here is Change. One moment they say In a relationship and the next moment it's complicated. Frankly speaking, Facebook should have a limit on how many times a person can change their relationship status! Yeah, we're talking about the Timeline. When the timeline was introduced, lot of people called it the new-age resume. Right up on top, starting with the huge timeline picture and showing the events year by year was a good move! It was more like storytelling. Are you a job applicant? If you are and you think HR departments are not looking at your photos and your past activity during the hiring process, you’re greatly mistaken. 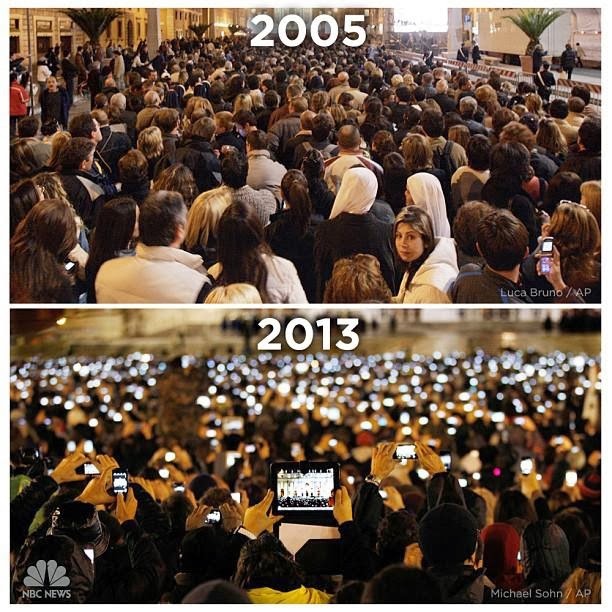 Digital cameras itself changed photography to a great extent! Years ago, people took photos to recollect memories. They took it, developed it and probably put it in a fancy photo album. Great moments when we see all those old pictures! 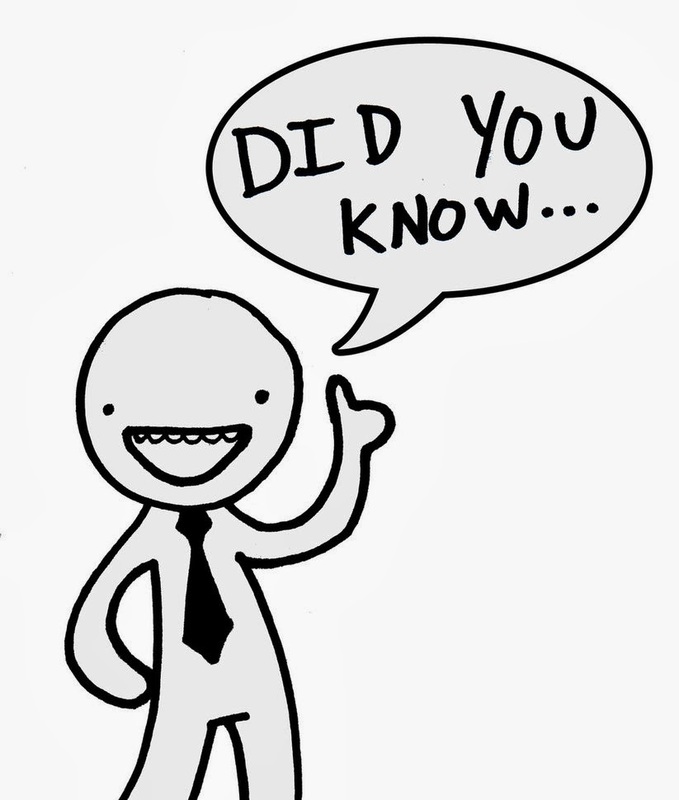 Although now, things have changed and most often, people take pictures to update them on Facebook to share it with the hundreds of people out there! 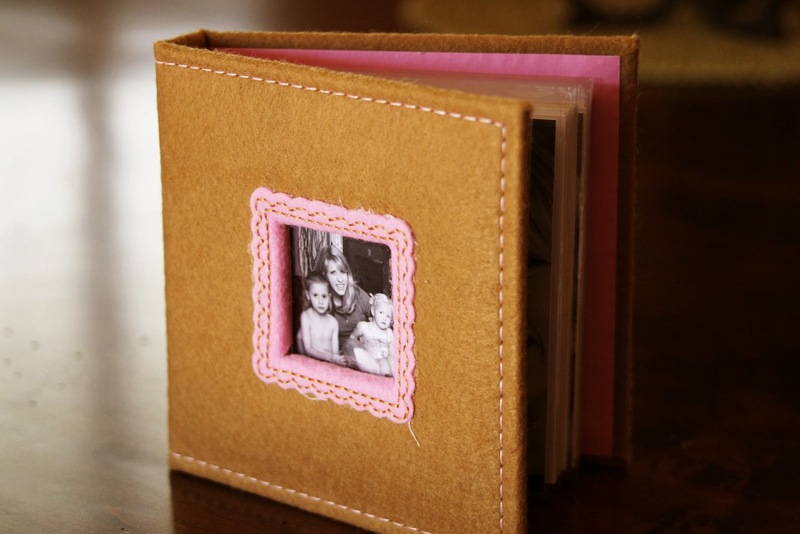 It's become super easy but we've lost the personal touch of sitting with family and seeing photo albums. People no longer live to enjoy the moment, but live to capture the moment and share with friends. What's the last time we got up and said “Wow! I'm alive and one day older!” But, the day we've got up right from bed, looking for our Facebook updates, probably to say a good morning wish to our facebook friends is not that far away. We thrive for the attention of people in our friend list. We want them to look at us. 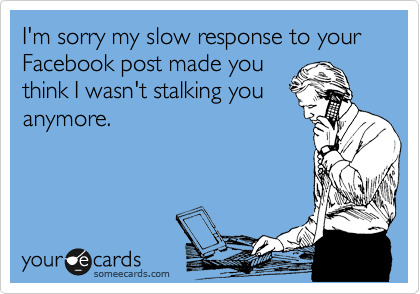 To sum up, we're trying to create the impression that we want to be stalked! 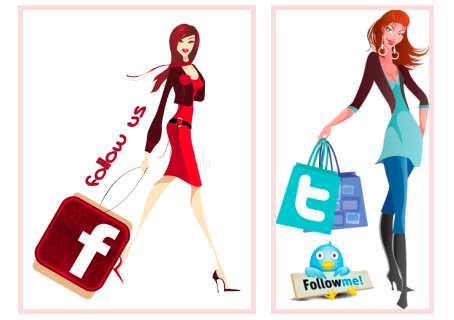 Facebook has become a serious business model and a powerful marketing tool for so many brand out there! Again, it's all about the single press of a like button! 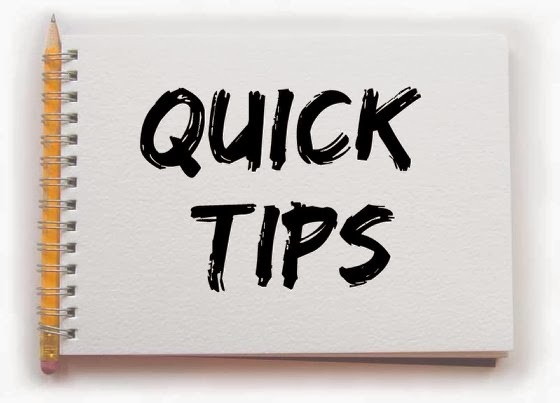 That's all you need to do to get the updates of your favorite company or brand or personality! Have we ever wondered how much information we've willingly given out on social media? Man! It's huge! From where you live, what you like to where you are at the moment! That's a lot! 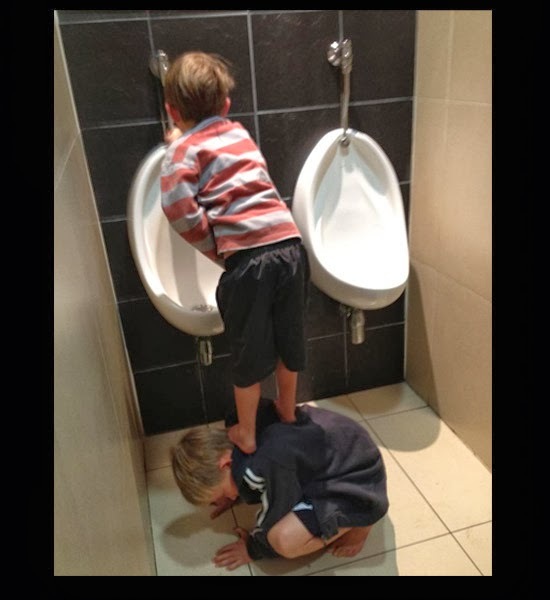 It's good to share but where do we draw the line is up to us. Do you think anyone really cares where you're having lunch right now? For us it might be just one status update but we really have no clue as to how many people it's gonna reach within fraction of seconds! Don't post stuff on your timeline 'coz you want to fill it up. Give it a meaning! Alright, so 10 years of Facebook, etched as a part of our lives and 10 things that we could recollect. We're sure we would have left out a lotta things from the list. No problem! You can always add them in your comments or post it here.